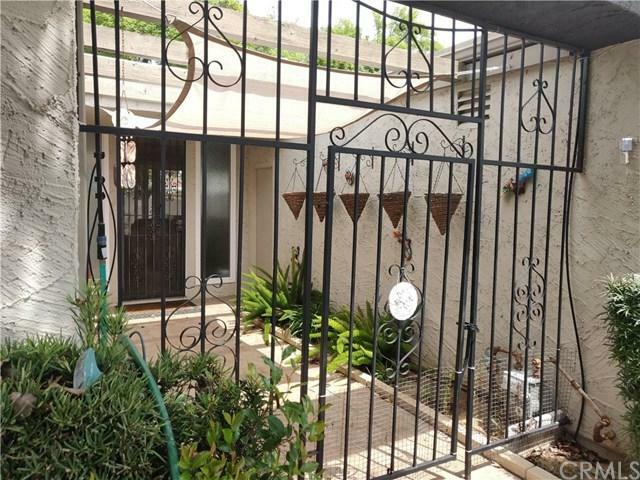 26228 Birkdale Rd is located in the charming and well-established active senior community of Sun City Villas. Community is centrally located and offers a pool, spa, tennis courts and more. This bungalow style home features close to 1,300 square feet, offers 2 bedrooms, 2 baths, a large living room/dining room combination which has 3 full size sliders that open up directly to the back yard, giving an amazing open to the world sensation. 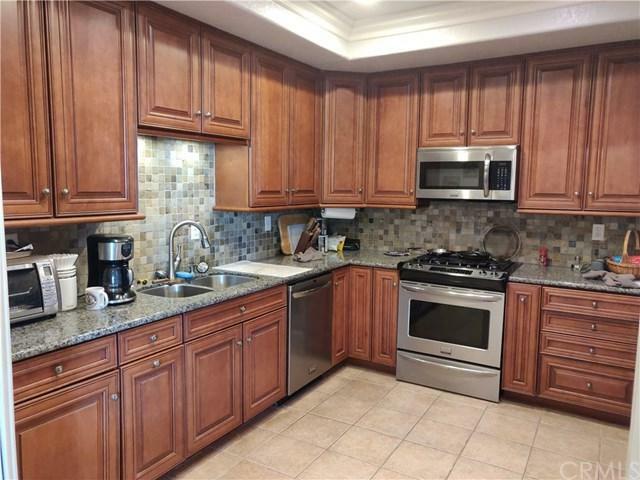 Home offers a top of the line updated kitchen, self closing draws, sta 26228 Birkdale Rd is located in the charming and well-established active senior community of Sun City Villas. Community is centrally located and offers a pool, spa, tennis courts and more. This bungalow style home features close to 1,300 square feet, offers 2 bedrooms, 2 baths, a large living room/dining room combination which has 3 full size sliders that open up directly to the back yard, giving an amazing open to the world sensation. Home offers a top of the line updated kitchen, self closing draws, stainless steel range, microwave and dishwasher,and a spacious 2 car garage with laundry hook-ups. Home has a gated entryway to the front door and the back sliders open up to a covered patio which is perfect for entertaining. 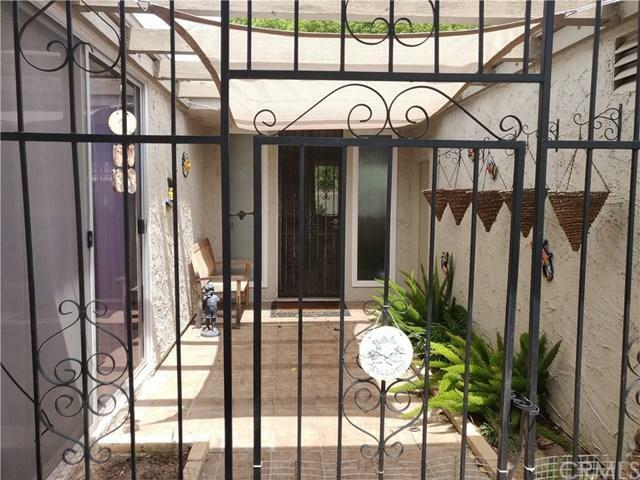 Other features include: multiple 5 sliding glass doors for extra light, ceiling fans, skylights in bathroom, carpet and tile floors and custom paint. 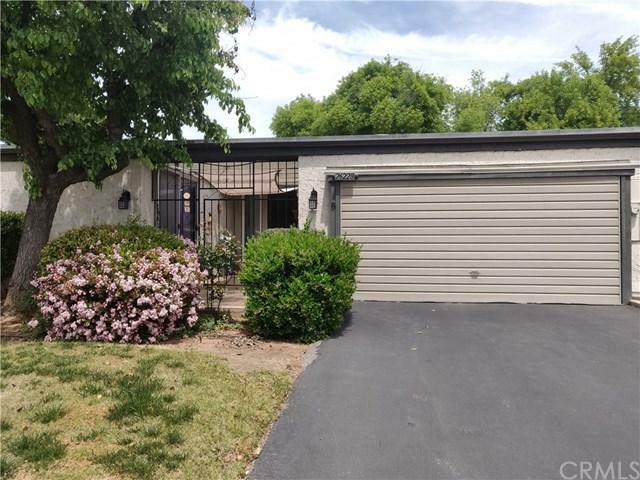 Close to the 215 and numerous Shopping centers. Don't miss out!